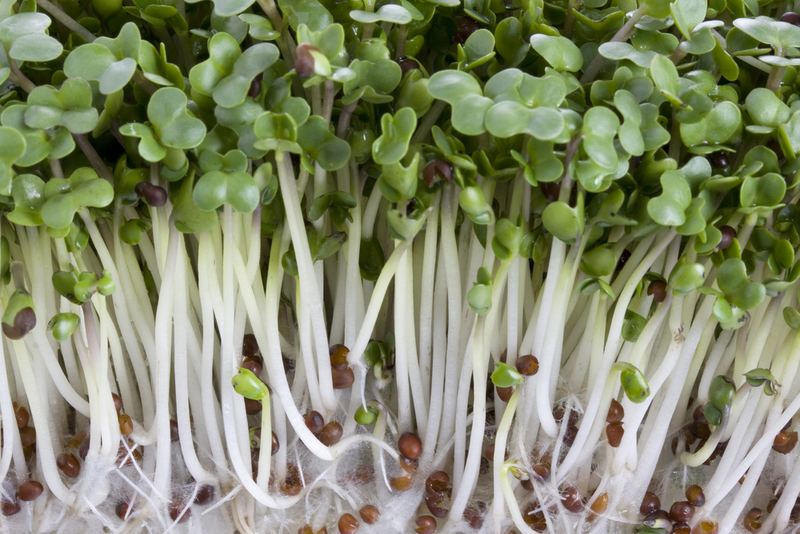 Fresh broccoli sprouts are far more potent than whole broccoli, allowing you to eat far less in terms of quantity. 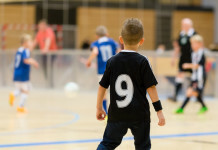 For example, research has revealed that three-day old broccoli sprouts consistently contain anywhere from 10-100 times the amount of glucoraphanin–a chemoprotective compound–found in mature broccoli. 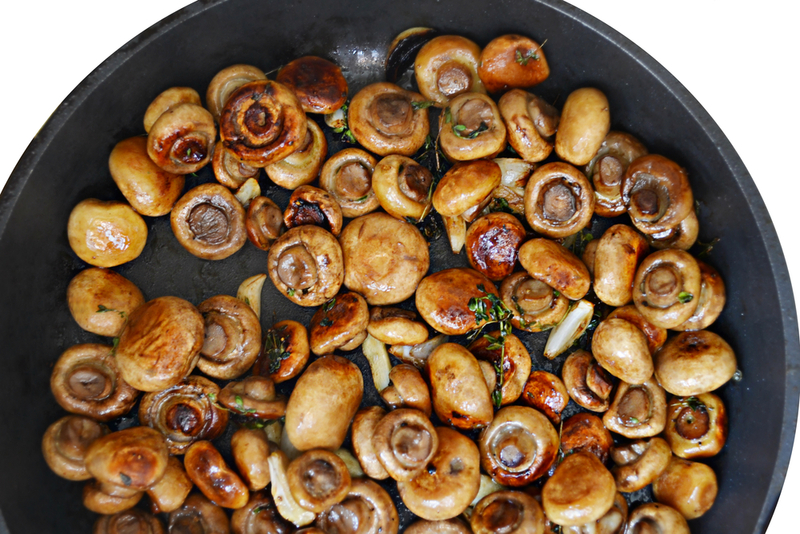 Aside from being rich in protein, fiber, vitamin C, B vitamins, calcium, and minerals, mushrooms are excellent sources of antioxidants. In addition, some of the most potent immunosupportive agents come from mushrooms, and this is one reason why they’re so beneficial for both preventing and treating cancer. Just one cup of kale will flood your body with disease-fighting vitamins K, A, and C, along with respectable amounts of manganese, copper, B vitamins, fiber, calcium, and potassium. With each serving of kale, you’ll also find more than 45 unique flavonoids, which have both antioxidant and anti-inflammatory benefits. 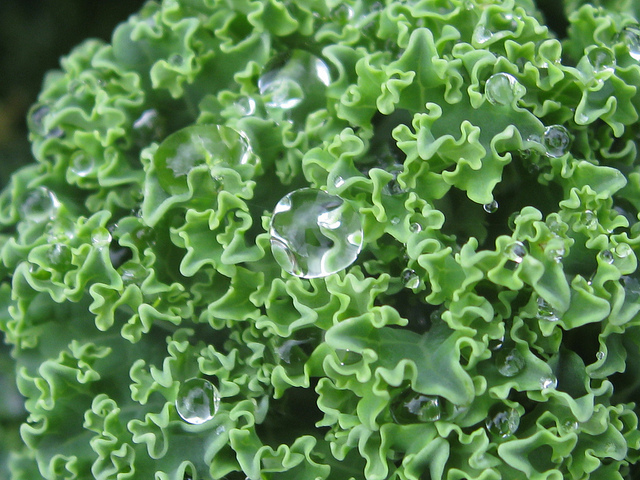 Kale is also a good source of cancer-fighting sulforaphane and indole-3-carbinol. 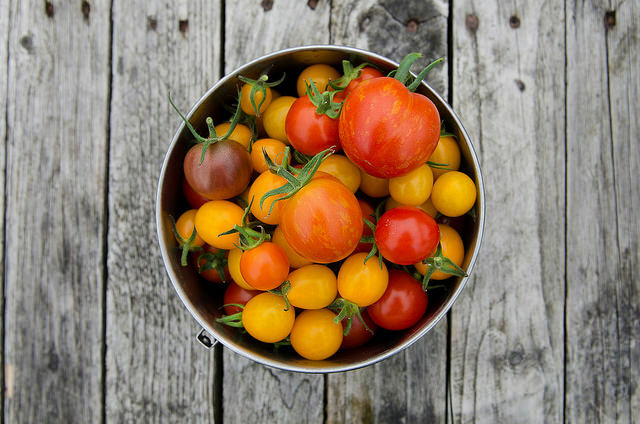 Tomatoes are an excellent source of lutein, zeaxanthin, and vitamin C (which is most concentrated in the jelly-like substance that surrounds the seeds), as well as vitamins A, E, and the B vitamins, potassium, manganese, and phosphorus. Tomatoes are also a particularly concentrated source of lycopene – a carotenoid antioxidant that may significantly lower your risk for stroke and cancer. One serving of cauliflower contains 77 percent of the recommended daily value of vitamin C. It’s also a good source of vitamin K, protein, thiamin, riboflavin, niacin, magnesium, phosphorus, fiber, vitamin B6, folate, pantothenic acid, potassium, and manganese. 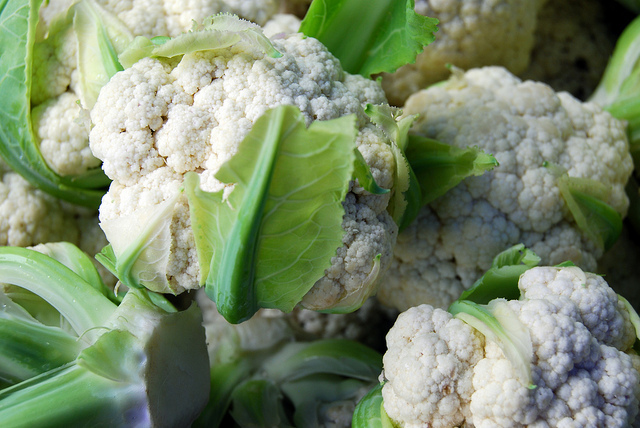 Cauliflower is a good source of choline, a B vitamin known for its role in brain development, and contains a wealth of anti-inflammatory nutrients. 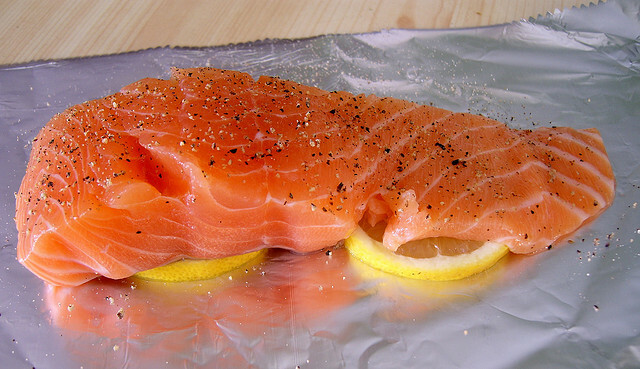 Salmon provides omega-3 fats EPA and DHA, which can benefit your cardiovascular system, your mental and behavioral health, and your digestive health. 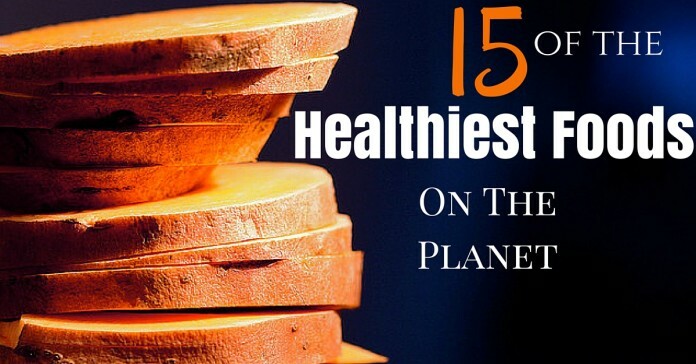 It may even help prevent premature death. 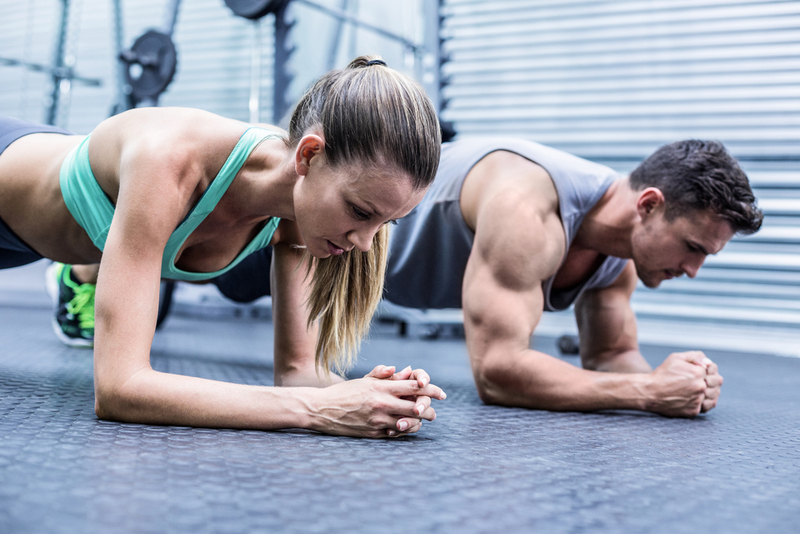 While proteins are found in many types of food, only foods from animal sources, such as meat and eggs, contain “complete proteins,” meaning they contain all of the essential amino acids. 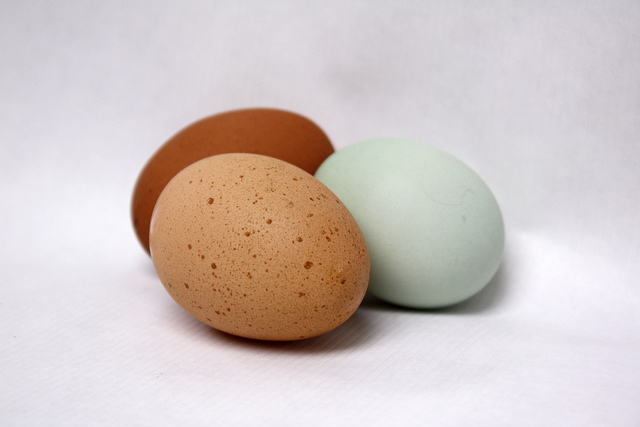 Eggs also contain lutein and zeaxanthin for eye health, choline for your brain, nervous and cardiovascular systems, and naturally occurring B12. 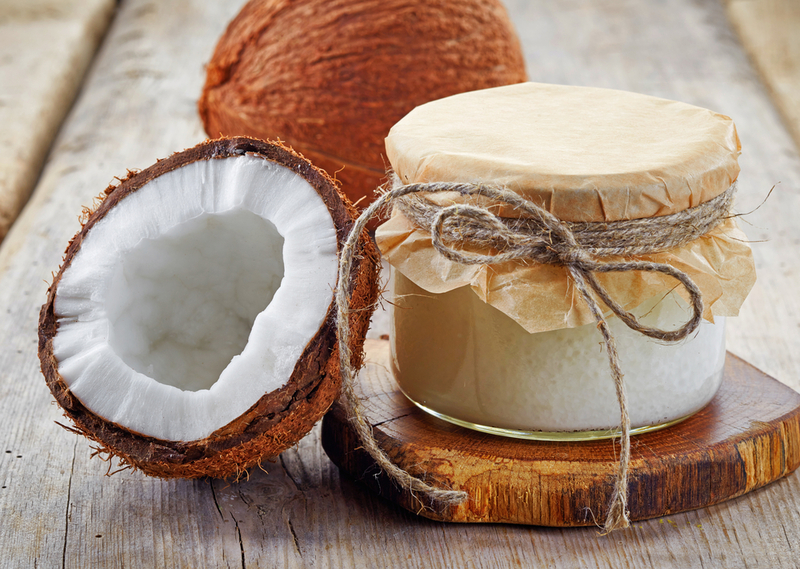 Besides being excellent for your thyroid and your metabolism, coconut oil is rich in lauric acid, which converts in your body to monolaurin, a monoglyceride capable of destroying lipid-coated viruses. 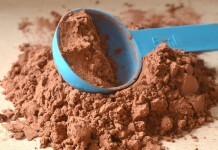 Its medium chain fatty acids (MCTs) also impart a number of health benefits, including raising your body’s metabolism. 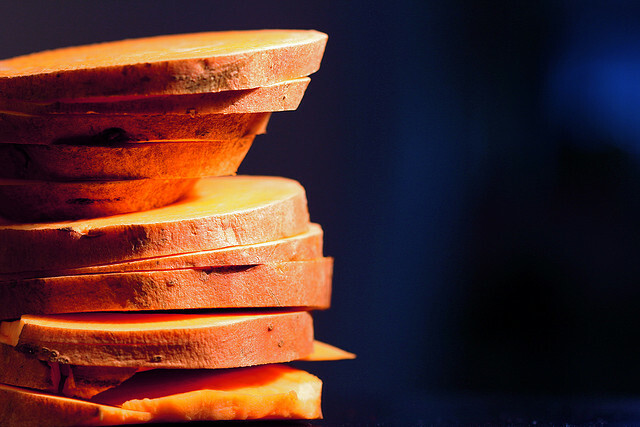 Sweet potatoes are rich in beta carotene, an antioxidant that can help support your immune system, as well as lower your risk of heart disease and cancer. Research shows that sweet potatoes can help regulate blood sugar because of their ability to raise blood levels of adiponectin, a protein hormone created by your fat cells, to help regulate how your body metabolizes insulin. Winter squash contains an impressive amount of vitamin K – 457 percent of the daily value per serving. Vitamin A, a powerful antioxidant, is beneficial for your skin, vision, and mucous membranes and may protect against certain types of cancer. 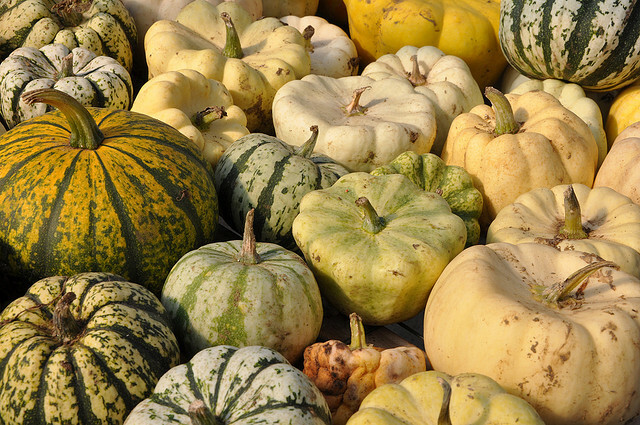 Squash is also rich in vitamin C, vitamin E, B vitamins, calcium, and magnesium. 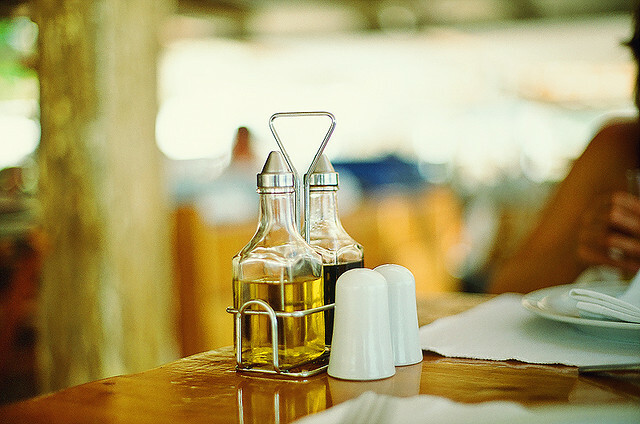 Rich in monounsaturated fats, olive oil may help lower your risk of heart disease and may even benefit insulin levels and blood sugar control, helping to lower the risk of type 2 diabetes. Rich in phytonutrients that appear to protect human DNA from free-radical damage, kiwi is also an excellent source of antioxidant vitamins C and E, and beta-carotene. 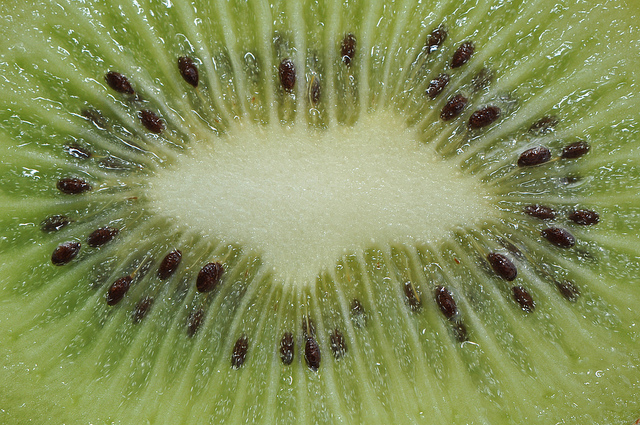 Kiwi is also a good source of fiber, potassium, magnesium, copper, and phosphorous. Pomegranate’s antioxidant activity is known to inhibit cell proliferation and invasion, and promote apoptosis (cell death) in various cancer cells. 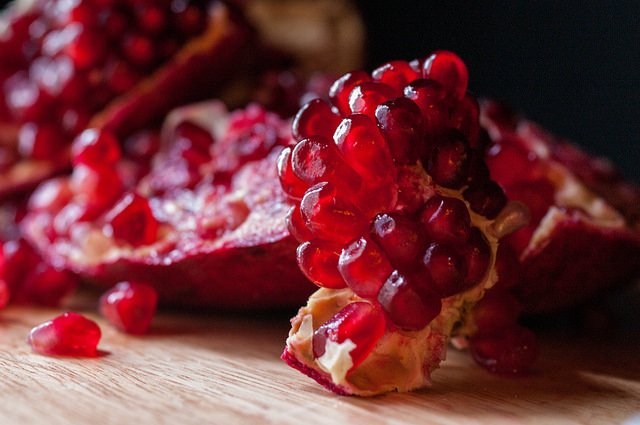 The antioxidants in pomegranates may also help reduce inflammation that contributes to the destruction of cartilage in your joints, a key reason for the pain and stiffness felt by many osteoarthritis sufferers. 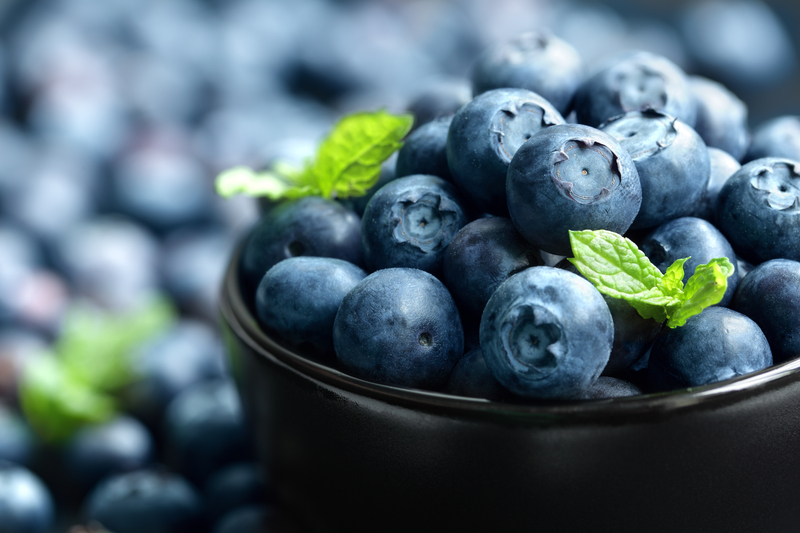 Blueberries exert positive effects upon your lipid profile, reducing your risk for type 2 diabetes. And because of their bountiful antioxidants, blueberries are one of the best fruits to protect you from premature aging. Blueberries have also been shown to alleviate inflammatory intestinal conditions, such as ulcerative colitis. 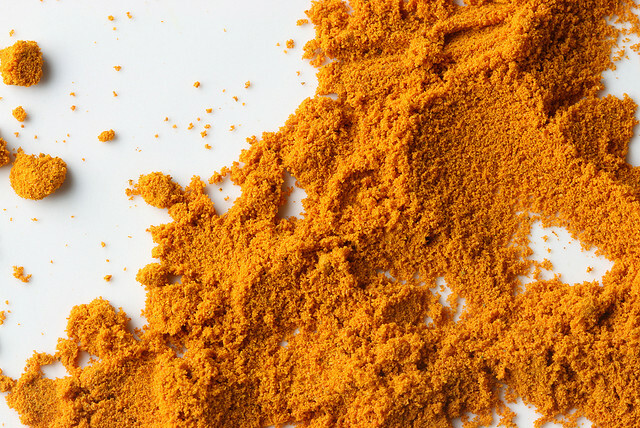 Turmeric, the yellow-pigmented “curry spice” often used in Indian cuisine, contains curcumin, the polyphenol identified as its primary active component and which exhibits over 150 potentially therapeutic activities, which include antioxidant, anti-inflammatory, and anti-cancer properties.